one direction 2013. one direction 2013. 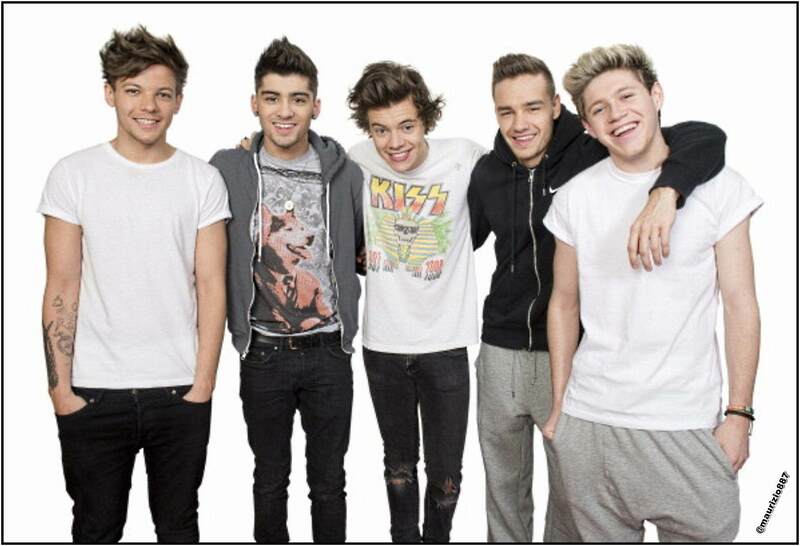 HD Wallpaper and background images in the isang direksyon club tagged: one direction 2013 one direction portrait shoot 2013. This isang direksyon photo might contain pantleg, mahabang pantalon, mahabang pantalon, and leisure wear.